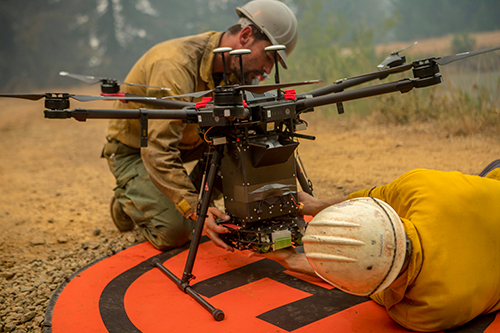 The National Interagency Aviation Committee (NIAC) provides national leadership in wildland fire aviation. The NIAC facilitates the development and implementation of interagency fire aviation standards, procedures, and programs to enhance safety, effectiveness, and efficiency in all areas of aviation operations. 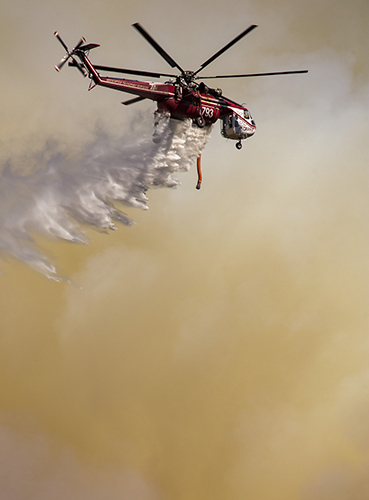 The NIAC develops interagency guidance for fire aviation for adoption and use by the member agencies. The NIAC also provides interagency aviation guidance for law enforcement, search and rescue, and resource management aviation for the US Forest Service (USFS) and Department of Interior (DOI). Develop and disseminate standards for national interagency fire aviation operations. Identify and resolve conflicting interagency aviation operations issues. Facilitate implementation of interagency aviation program standards through training and information publication. Ensure prompt concurrence and routing of proposed aviation standards to DOI, USFS, and States for approval and implementation.